Thanks so much for chipping in. 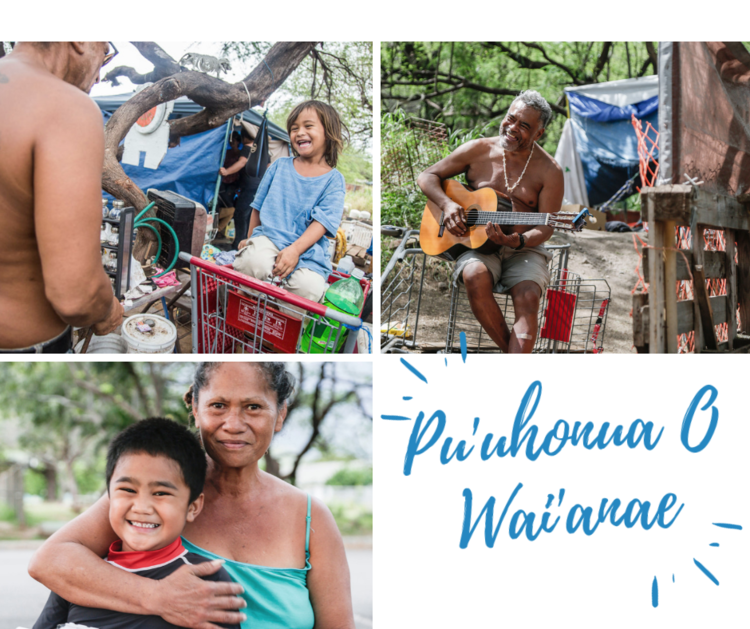 You can continue to help build the future of Puʻuhonua O Waiʻanae by sharing our campaign with your friends and family. I just contributed to the future of Puʻuhonua O Waiʻanae. Will you join me? Puʻuhonua O Waiʻanae not just the oldest and largest houseless village on the Hawaiian island of Oʻahu, but a visionary laboratory for community that I think holds significant importance for all of us.